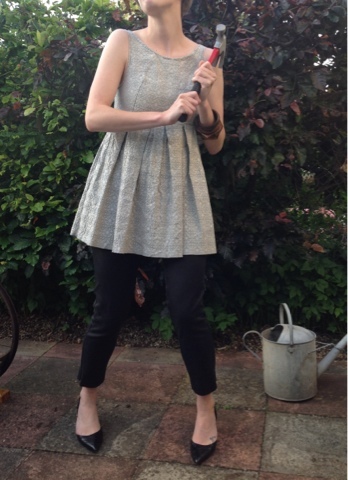 I made this short silver dress from vintage fabric in oooh, 2008. It was a night out staple. Not seen much wear of late as it is teeny tiny. 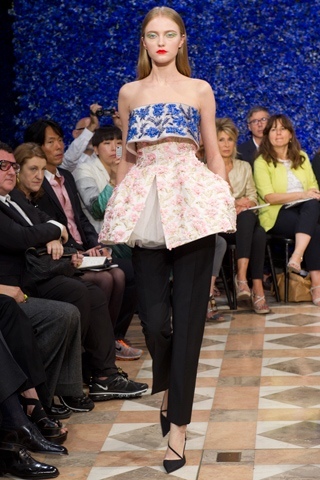 However - lets take a peek at Dior Haute Couture by Jil Sander's now-ex Raf. Ahah a new use!